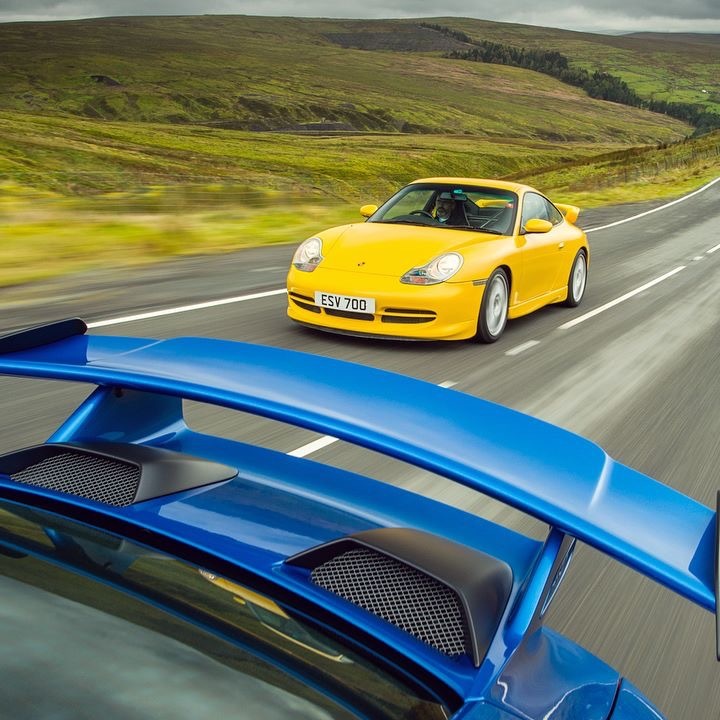 Should be picking up a 996 mk1 GT3 this week for track duties, couldn’t quite stretch to a club sport sadly but does have tequipment cage fitted from new (according to receipts) also has GT2 front brakes and Alcon discs (fitted by OPC from Early life). I have my own seat to go in from my turbo, would loving original units but too much for me when I already have a comfy bucket, to go in. Masses of receipts for work done over the years so fingers crossed minimal issues should arise. She will never be a garage queen and can’t wait to get first track day book! Any pics? Even from the seller if you haven't picked her up yet? 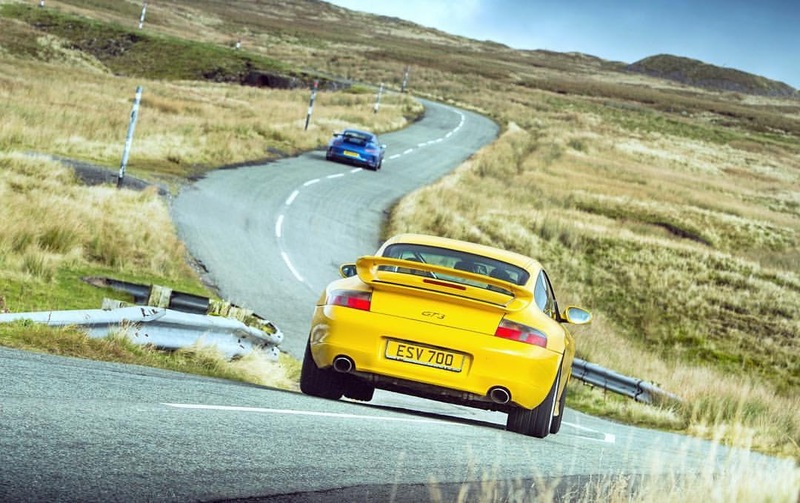 Well I haven’t but it was just featured in EVO magazine for new v old feature. Aston Parrott has some shots on his instagram. I will get some up as soon as I get my grubby mits on her! Congrats, did you buy the Speed Yellow car ? Excellent, good work and welcome to the club! Whereabouts are you based? Top find on the photos literally cannot wait to start getting some adventures under its belt!! Treat her well it looks an amazing car with a very fine service history. Ahh apologise for that. But she will be taken care of but thoroughly worked out around back roads and tracks of UK and Europe. Joint best Mk1 colour too, along with Guards.